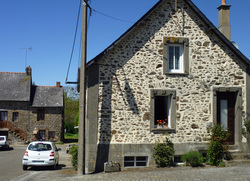 Our cottage is in a small village near Mayenne which has about four hundred inhabitants, the cottage is situated in a quiet village square.The area is great for walking, cycling, fishing and as a base to see the Mayenne, Normandy and eastern Brittany regions. There is a very nice Auberge (Country Restaurant) in Poulay which is a very easy and scenic 10 minute walk. There is a Bar / Grocery shop the other side of the church - this is the best way to meet the locals and try out your French. 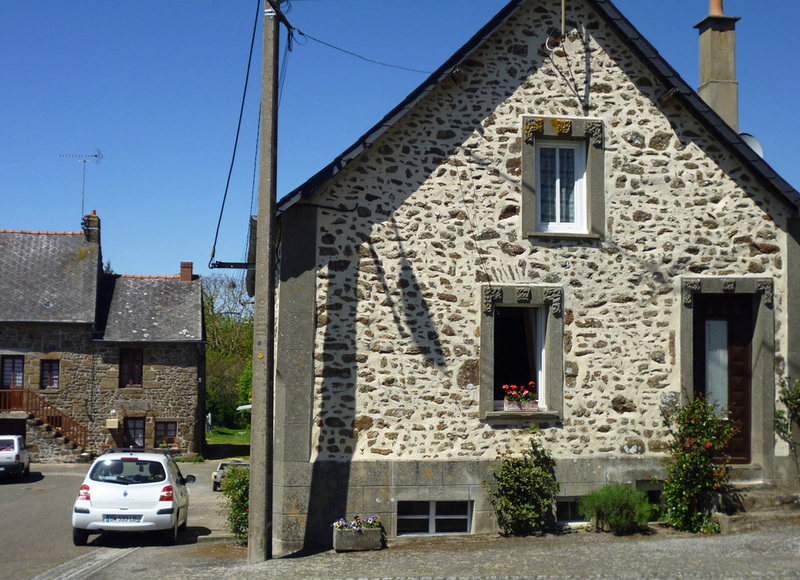 The cottage is 7km from the lovely Lassay Les Chateaux which has several bars, restaurants, supermarkets and Chateaux to explore and 14km from Mayenne which has everything including weekly market, restaurants, bars, theatre and even a Cinema. Mézangers lake/beach is 20 minutes drive away with great facilities including sandy beach, snackbar and playground area. 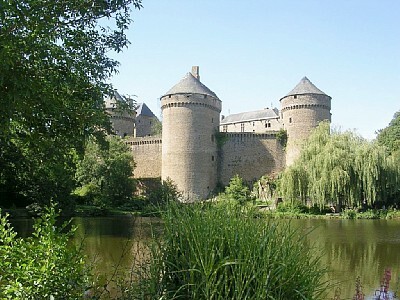 Boat/canoe hire are available nearby on the Mayenne and Varenne rivers. If you are interested in making a booking please click "BOOK NOW" for prices and availability. We are four hours drive from Calais, one and a half hours drive from Caen ..
Flights into Rennes, Caen (Carpiquet), Dinard and Tours airports, where car hire are available.